Tania TABET SADAKA is Co-Founder and President of BELIEVE. She is a social activist with expertise in building and operating startup NGOs. She worked with different ministries to modernize the Lebanese law and implement systems to protect human and children rights. She was part of the team that started Himaya, an NGO that aims to protect young victims of abuse and to offer children the necessary self-protection skills. As the Executive Director, she built Himaya’s programs while leading more than fifty professional people from different backgrounds and specialties. In 2013, Tania contributed in founding a new Lebanese socio-political movement: Liban Message. This movement works today on modernizing the political environment in Lebanon based on human dignity and values. She is the first Lebanese woman to hold the position of General Commissioner at a Lebanese scout organization. She consults for different youth movements on personal development planning, conflict management, leadership, team building and communications. Her eighteen years of high-school teaching profession kept her in contact with the youth culture evolution, where she was teaching the courses of sociology, life skills and civic education. Roger NADER is Co-Founder and Vice-President Research and Development of BELIEVE. He has almost twenty-five years of business experience. Qualifying originally in Telecom Engineering, he has since pursued a business career and obtained qualifications in Business Development and Governance Relations. Working with International Organizations, he led multi-cultural teams of engineers and consultants from Asia and Europe implementing telecommunication projects in the Middle East region. He started his engagement to defend freedom of belief and expression since he was student in 1982, at Ecole Superieure d’Ingenieurs de Beyrouth. As an activist, he was elected, in the midst of the Lebanese civil war, President of the students’ assembly, and acted for the students’ engagement in social and national responsibilities. After graduation, Roger participated in establishing a Political Research and Analysis Center, while he continued his studies in Philosophy at the Lebanese University. In recent years, he contributed to the execution of reconciliation workshops between former combatants of the Lebanese civil war. Roger is the author of ARAM, published in 2015. The book is an invite to revisit our priorities and realign our journey with our human values. 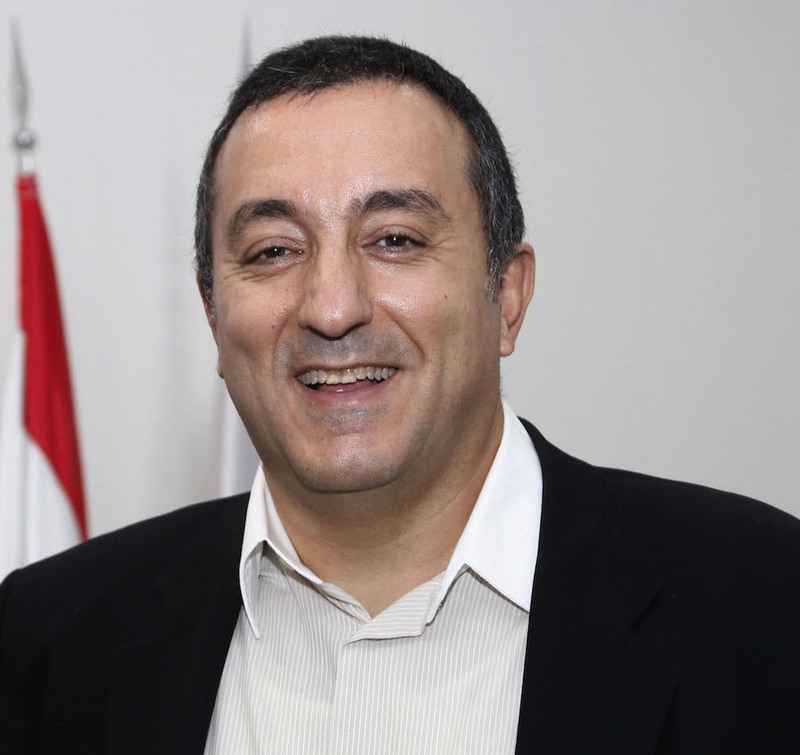 Dr. Tanos R. TOUMA is Co-Founder and Vice-President Strategy and Organization Building at BELIEVE. He holds a dual Medical (MD) degree from both PARIS VI-La Pitié-Salpétrière University, and Paris XII. He has been awarded three specialty diplomas: War, Catastrophic, and Emergency Medicine. He also holds an MBA degree from Carnegie Mellon University, USA, in Strategy, Business Transformation, and Family Business Dynamics. He worked as a general management consultant on a variety of strategic management projects before creating his own general management consulting firm in 1995. His areas of expertise encompass Strategy Execution, Capabilities Building and Management, Leadership Team and Talent Development, Business Transformation and Change Management. He helps organizations in discovering their fountain of wisdom, clarifying their vision, and translating that vision into plans and action programs that are executable, manageable, measurable and effective. He acts as a Director on the Board of several national and international Family Businesses in the Middle East. He is a partner in different business ventures and a board member of many community movements. Believe is a Lebanese NGO that works with youth, to empower them to be messengers of hope and peacemakers within their families, neighborhoods and respective communities. ©2015-2017 Believe. All Rights Reserved.